Jackie is an income tax manager and has been in public accounting since 2010. 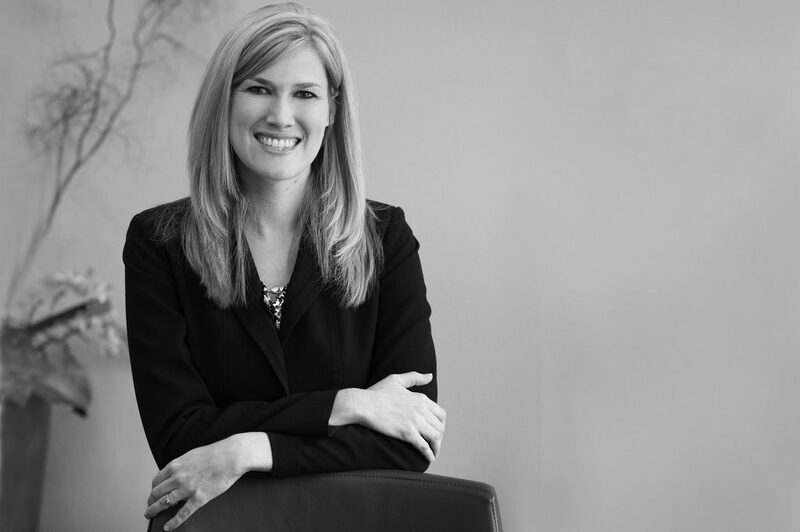 Jackie’s concentration includes tax compliance and planning for individuals, privately held corporations, partnerships, non-profit organizations and multi-state taxation. Her unique skill set allows her to assist clients across a broad range of industries, including agriculture, real estate, construction, retail manufacturing and distribution services.